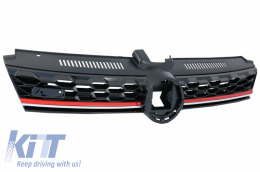 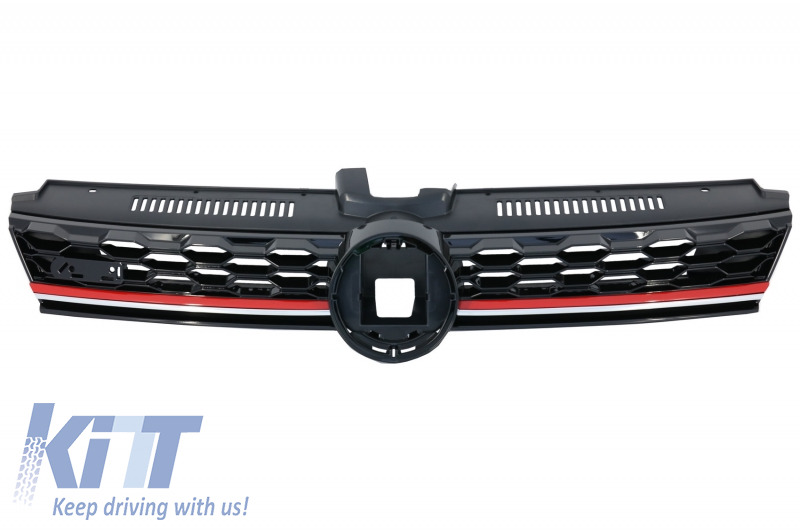 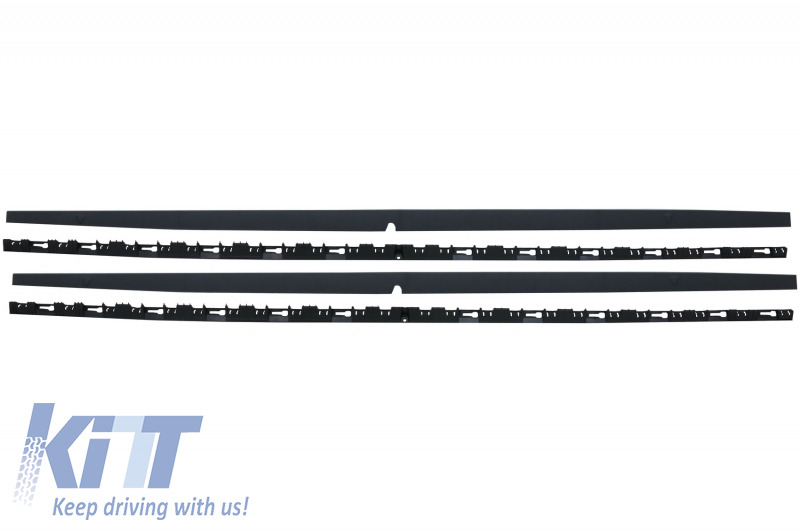 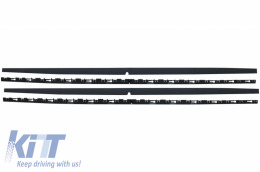 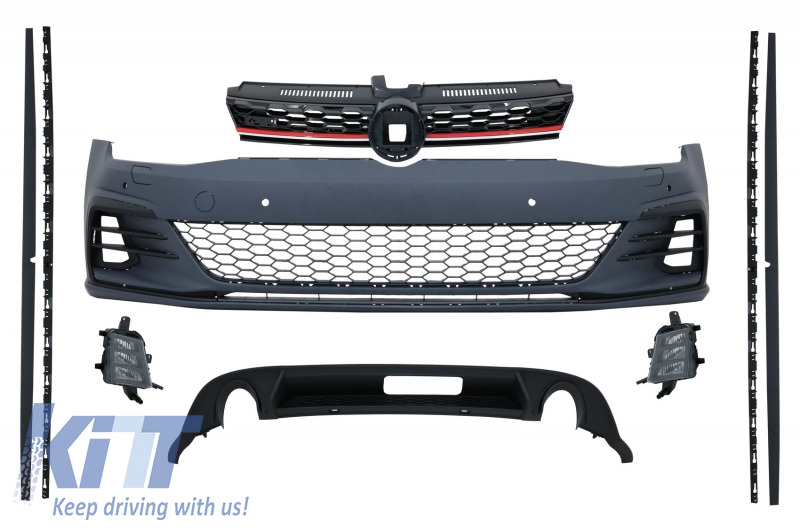 This body kit is meant to update the look, dynamics and add sporty and aggressive touch to your VW Golf 7.5. 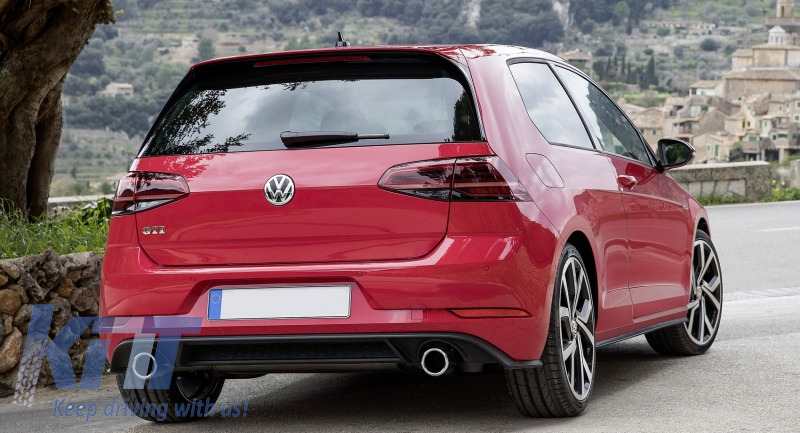 GTI stands for power, aerodynamics and mind blowing performance. 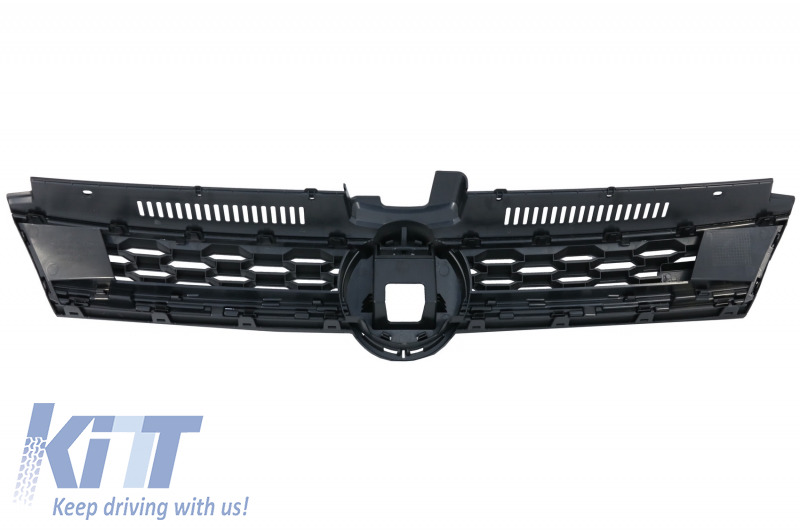 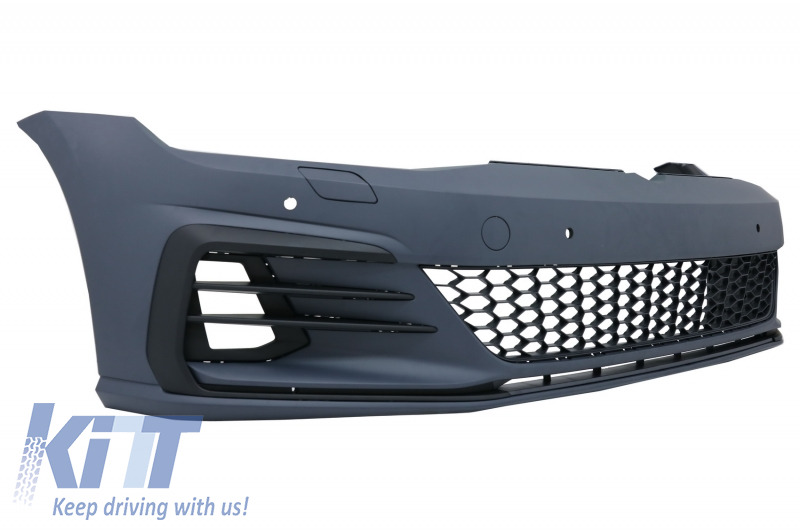 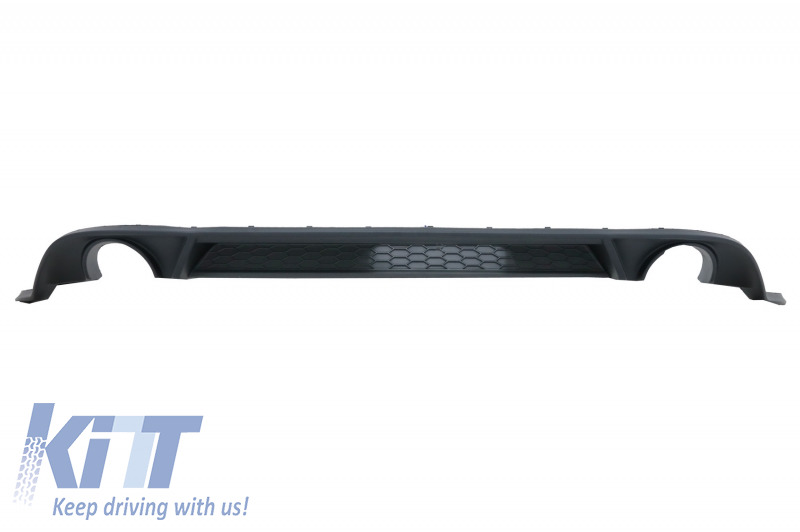 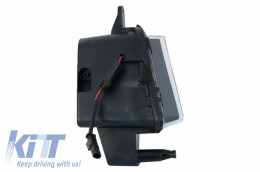 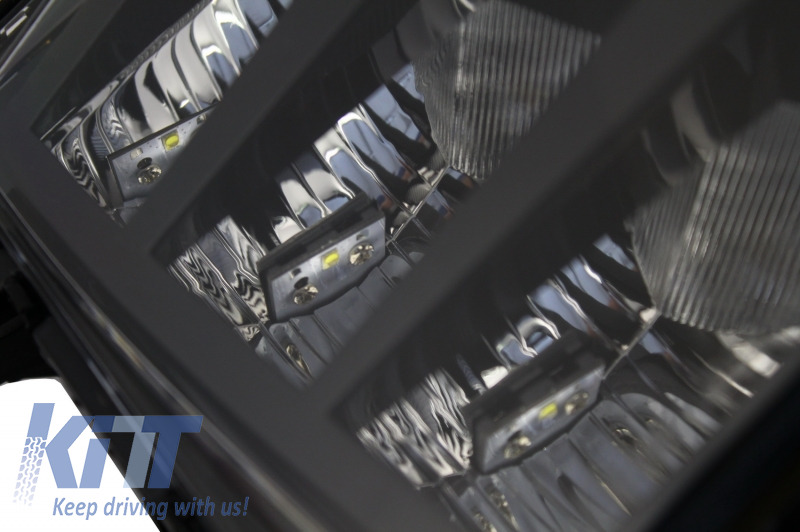 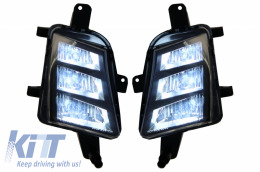 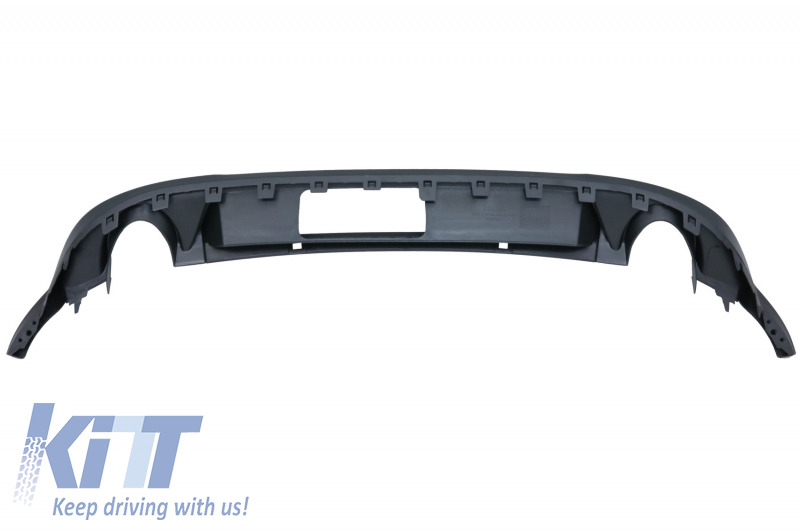 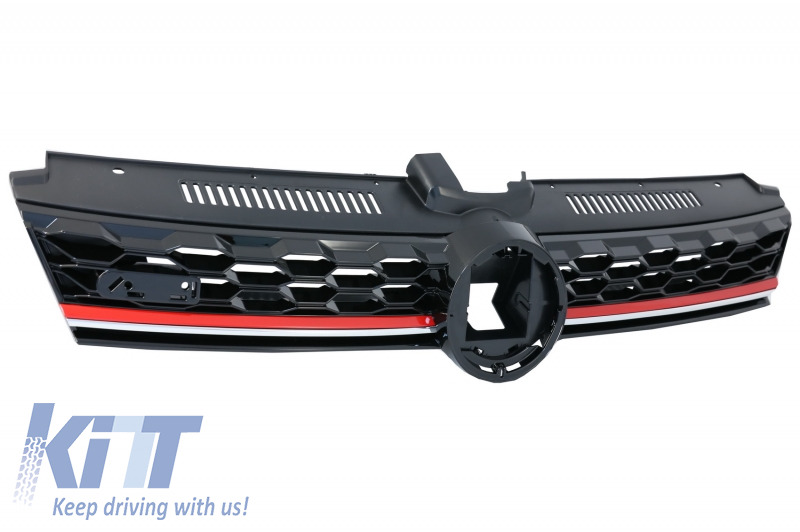 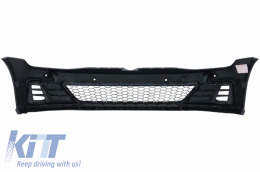 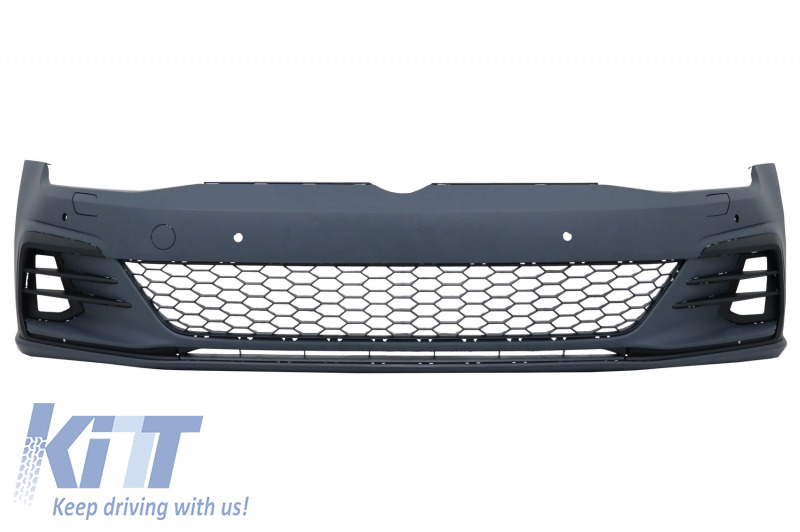 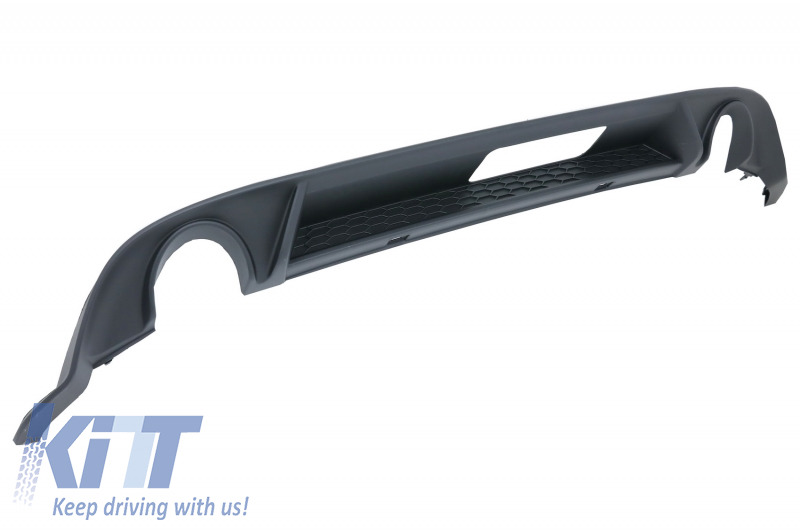 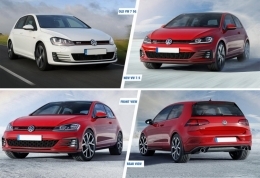 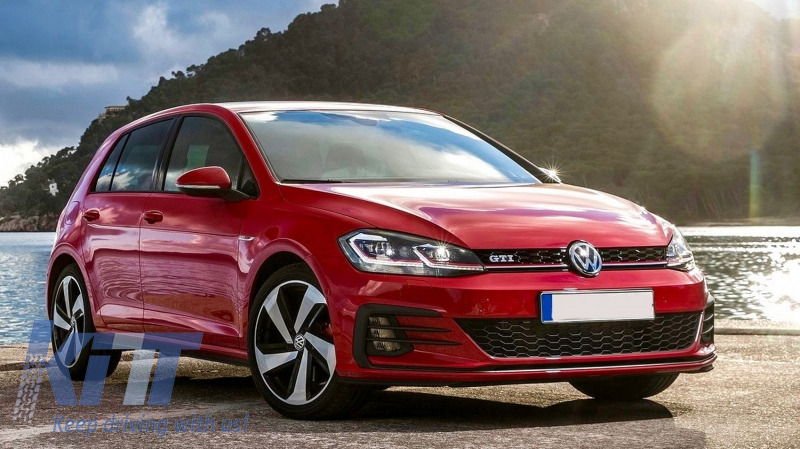 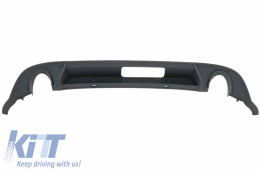 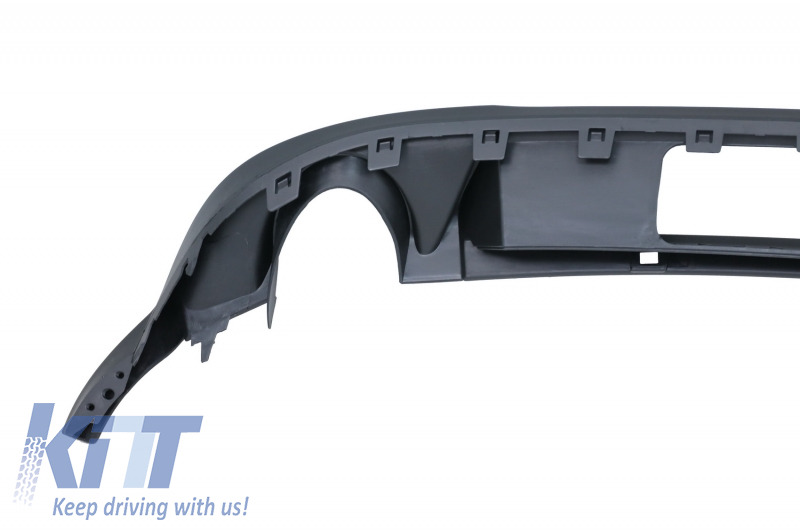 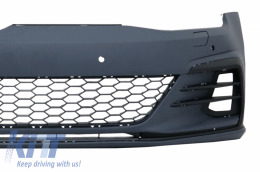 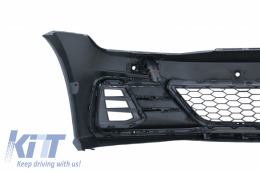 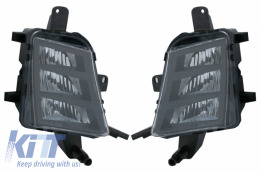 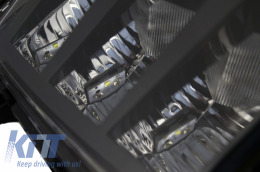 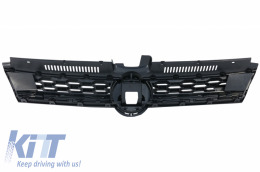 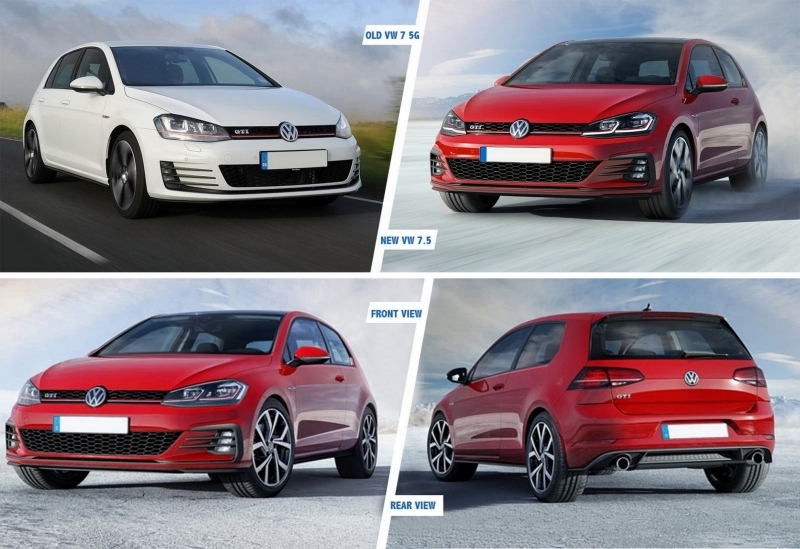 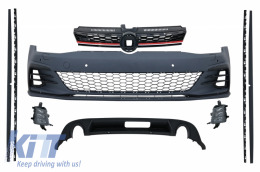 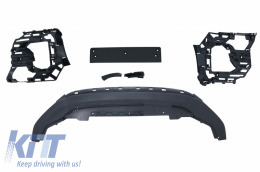 For installation on the VW Golf VII Hatchback 5G (2013-2017) you will need to replace the current fenders and headlights with facelift ones.